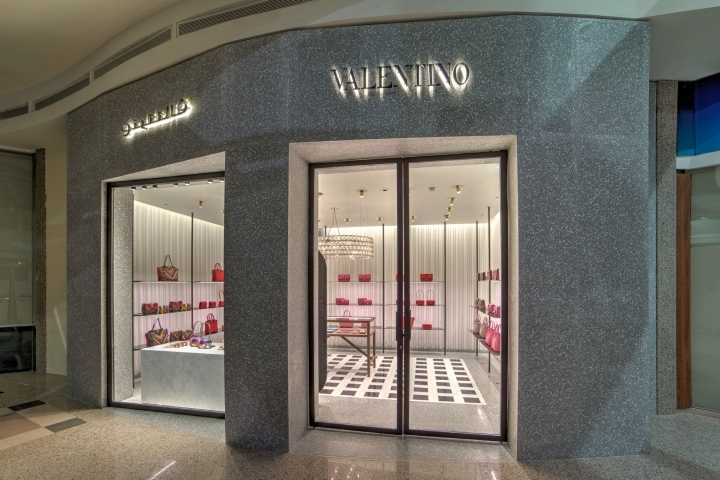 Valentino is pleased to announce the opening of a standalone store in the Kingdom Tower in Riyadh, Saudi Arabia. 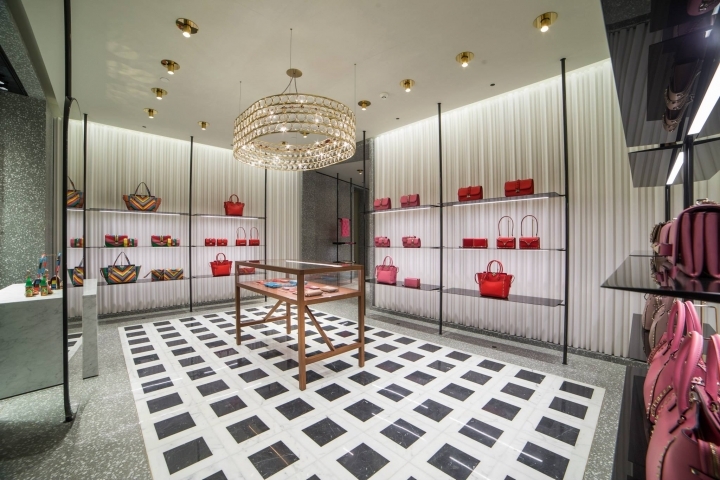 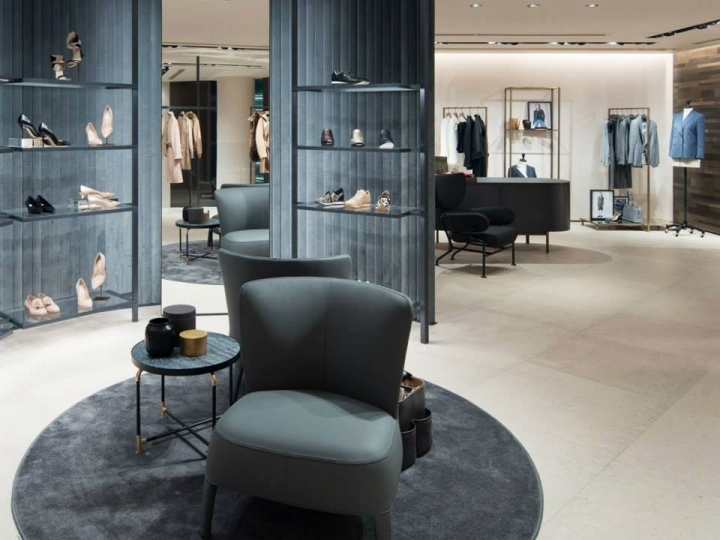 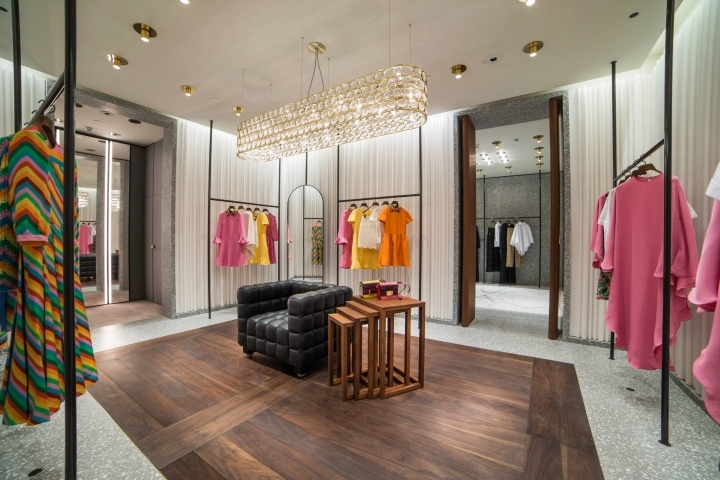 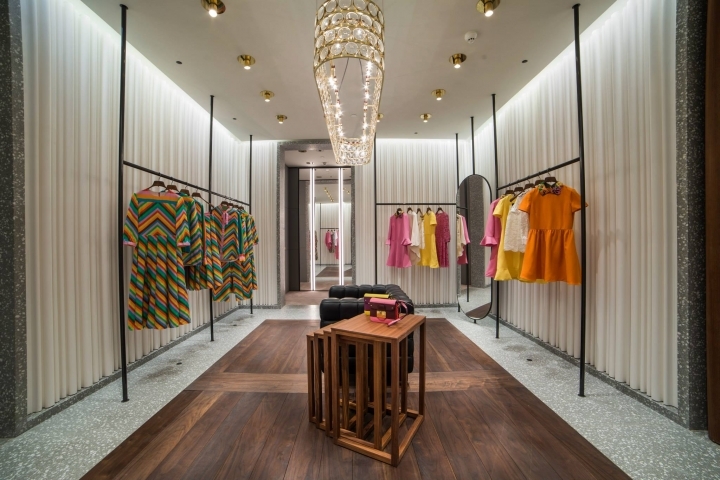 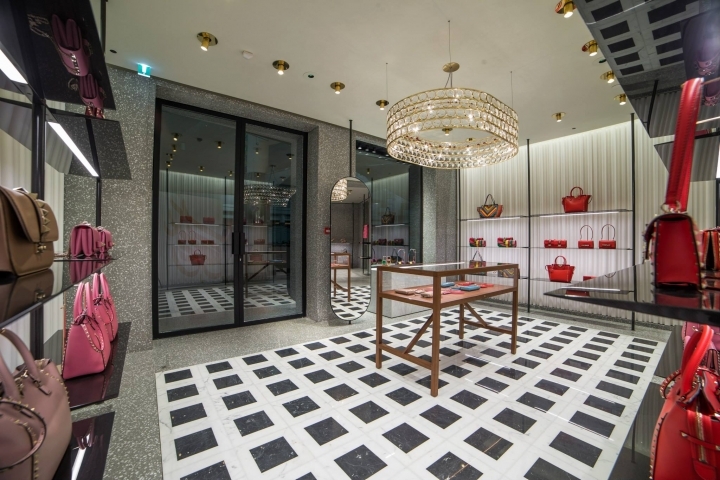 The store marks another step in the development of Valentino’s worldwide retail network expansion, and it continues the innovative store concept developed by Creative Directors, Maria Grazia Chiuri and Pierpaolo Piccioli, together with the architect David Chipperfield. 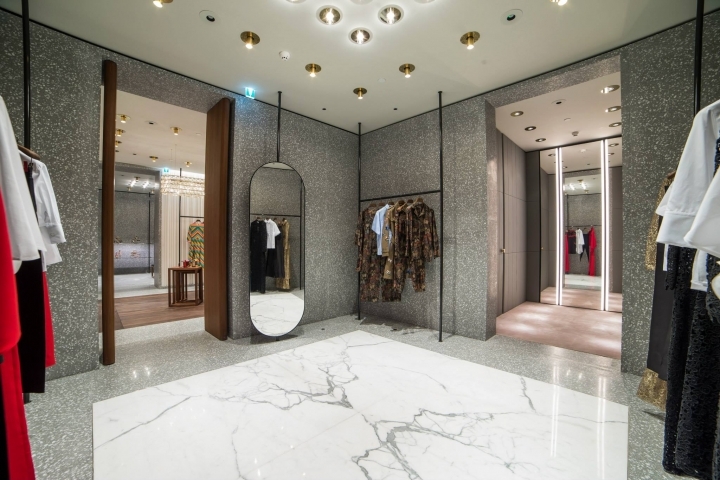 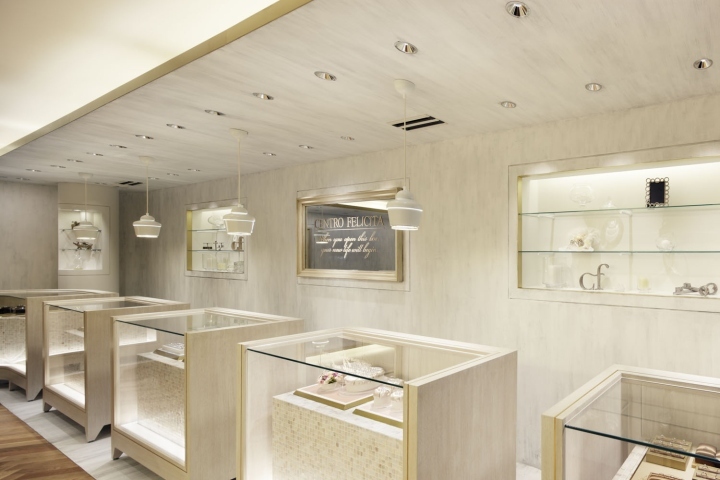 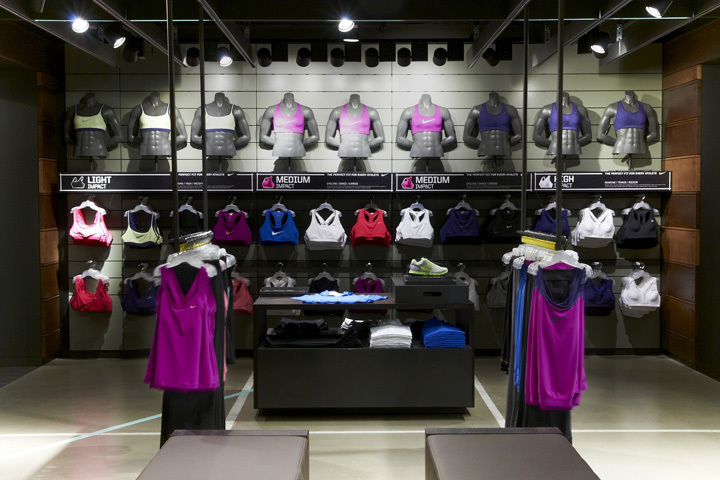 The store carries womenswear and accessories.